YASAD works for entrepreneurs with CloudTeams! European Union Research and Development Framework Program Horizon2020 is completing another project in March 2017. We would like to invite you on behalf of YASAD (Turkish Software Industrialists Association) organization to an important international ICT Summit organized by Interpromedya in Turkey taking place in Istanbul between 11–13 September 2012. Fuat Alican's the newest book has published. 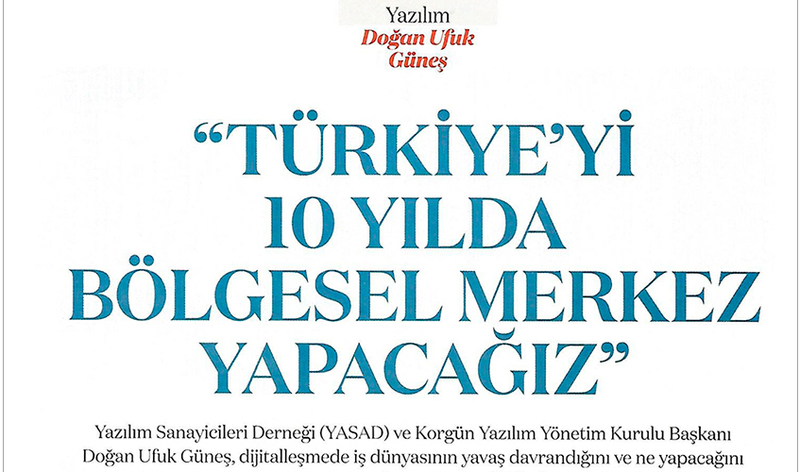 The book named "Yazılım Sektörü Eylem Koordinasyonu" includes the successful examples of software industry all over the world. You can find the whole book in this site. The YASAD presentation file which titled by "Software Industry in Turkey" is Presented to inform you in the following link as a PDF format. 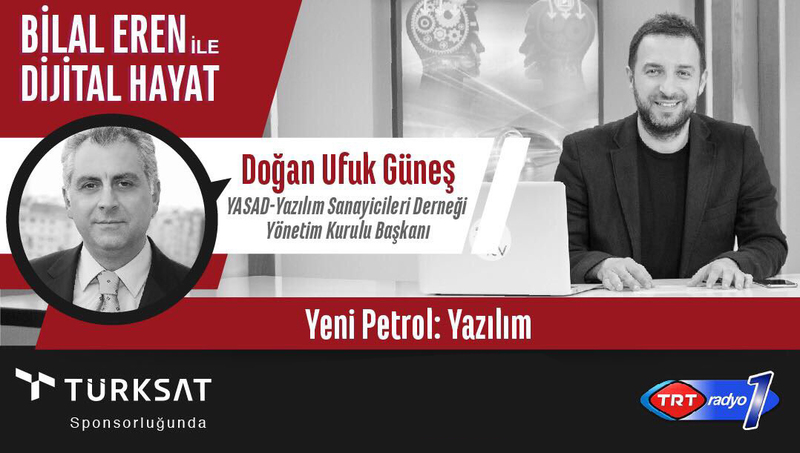 YASAD ( Yazılım Sanayicileri Derneği or Software Industrialists Association) is a non-governmental organization representing the software sector in Turkey. It comprises most of the local software producers, including the leading ones. 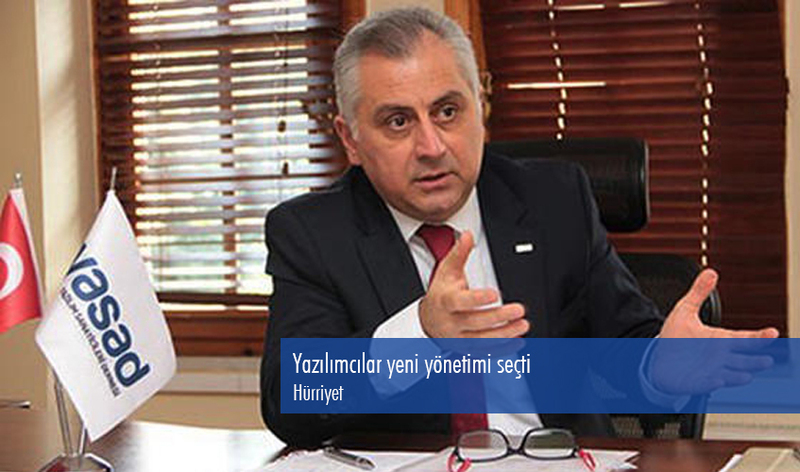 The association endeavors to help the Turkish software sector attain a world-class development level. Its mission is to place Turkey in the list of major global players who export software and related high value-added technological products, and continuously improve its position, converting the sector into one of the driving forces of the Turkish economy. 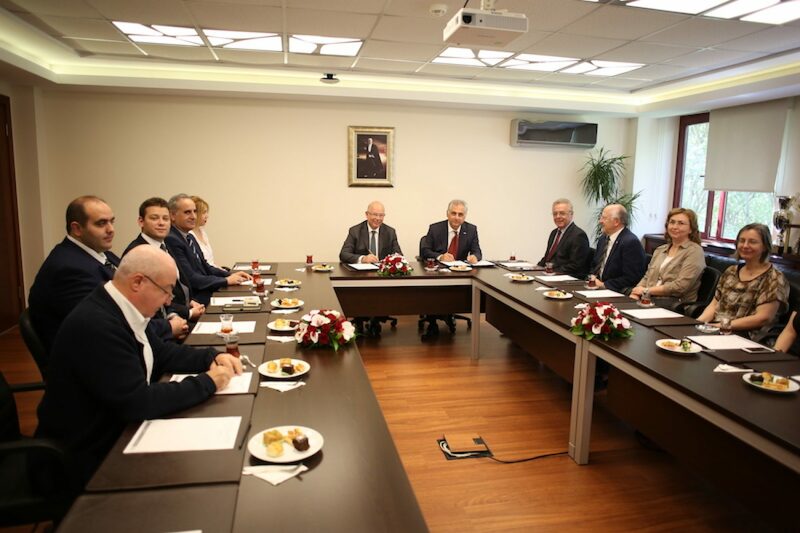 Its short- and medium-term targets include satisfying nearly all of Turkey’s software needs though domestic products, realizing efforts to improve the institutionalization, quality and competitiveness of the sector, and reaching a software export volume of $1 billion per annum by 2015. 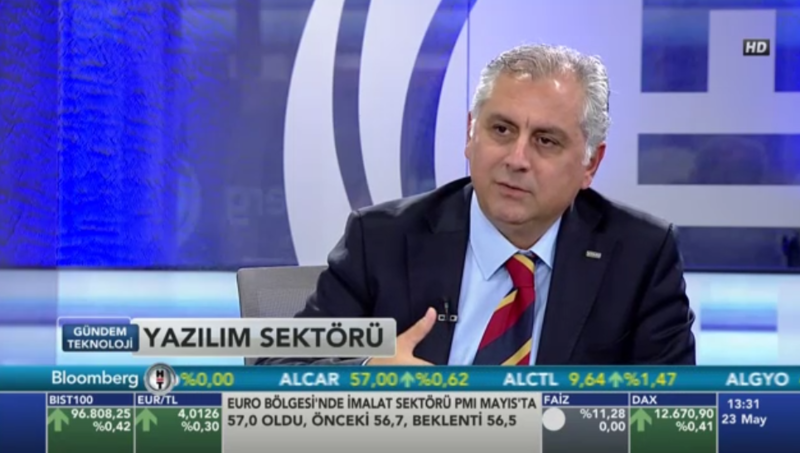 In the longer run, the organization aims to work incessantly in order to transform its member companies into globally recognized software firms, to develop cooperation, alliances and synergies with other global companies, and to rank among the five largest sectors of the Turkish economy in terms of exports by 2023. 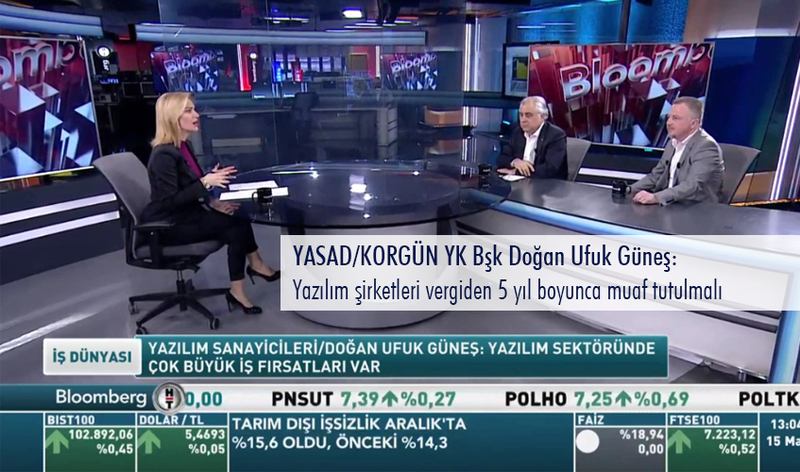 YASAD undertakes activities to create public awareness regarding the strategic importance of the software sector for Turkey, stressing its potential in exports with high value added, role in national security, economic growth, welfare and reduction of unemployment rates, and explaining the capabilities of the national software sector. Our old world has seen many economic revolutions in its history. The first one was the agricultural revolution, which started in United Kingdom in the 18th century and spread all over Europe. It was followed by the industrial revolution, which started, again, in United Kingdom between the late 18th and early 19th centuries. This revolution too, has spread all over the Europe and leapt to the America in the second half of 19th century. The year 1950 was a significant milestone for the information technologies since the first computer was invented at this year.